Rate 39,900 + VAT per matrimonial room or two beds. Includes breakfast buffet, parking, wifi .... and also a welcome drink. 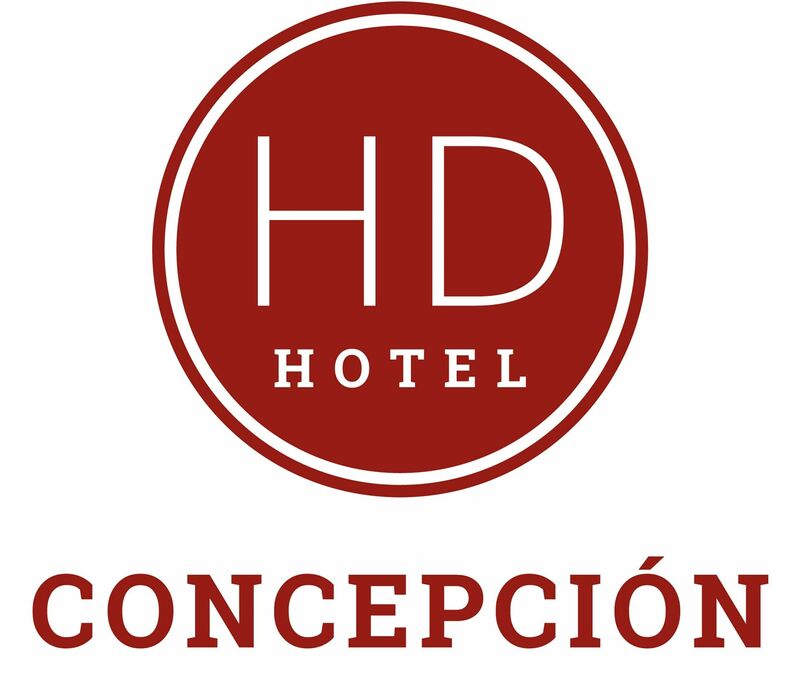 HD hotel located in the heart of Barros Arana, we are waiting for you!